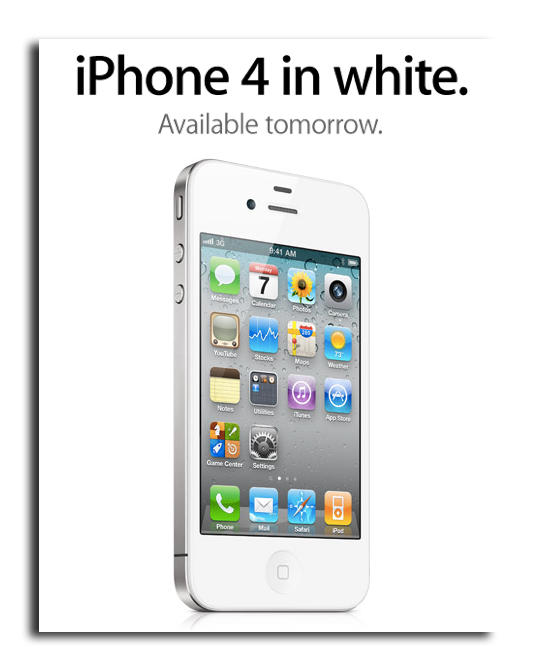 After a 10-month delay, Apple launched the white iPhone 4 around the world last week. As noted by Japanese Apple blog MacOtakara (via Google Translate), teardown photos of the white iPhone 4 suggest that Apple has changed both the camera lens and proximity sensor on the white version of its bestselling smartphone. According to the report, which drew its information from various Twitter posts, the sensor remains the same, but the "magnitude of the incident light" between the black and white iPhone 4 models is a different size. 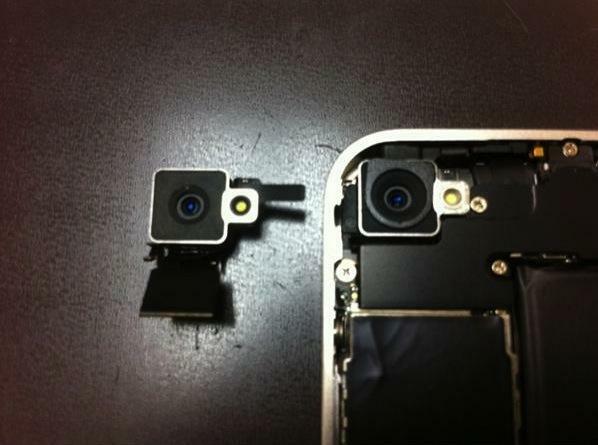 Photo comparisons of the two devices seem to indicate that the rear-facing camera lens on the white iPhone 4 has been set farther back than its black counterpart. Additionally, when compared to teardown photos of last year's iPhone 4 model, the internal proximity sensor on the white model appears to have been changed as well, though the exact nature of the change remains unclear. It should also be noted that, as evidenced by Apple's own promotional materials for the smartphone, the front face of the white iPhone 4 has been modified to include a more pronounced slit for the new proximity sensor. 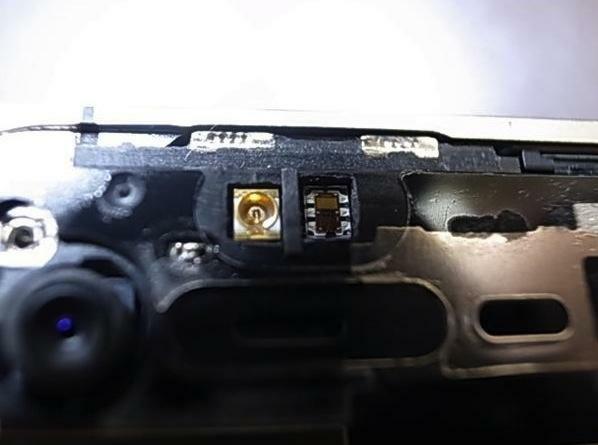 It's possible the changes made to the lens were intended to prevent the light leakage issues that reportedly affected prototype versions of the smartphone. Reports emerged last year that repeated delays to the white iPhone 4 were potentially caused by light leaks from the semi-translucent glass case. The proximity sensor had also been suggested as an issue that Apple faced in bringing the device to market. Apple co-founder Steve Wozniak confirmed that issue did occur with a white iPhone 4 that he had modified using supposed legitimate parts from Apple supplier Foxconn that he had purchased on the Internet. According to Wozniak, photos taken using the flash with his modded white iPhone 4 appeared as if they were "taken through cellophane." Early comparisons of the white iPhone 4 have also revealed that the device is 0.2mm thicker than the black version. In January, AppleInsider revealed that Apple had arrived at a workable paint mix for the white model of the iPhone 4 via a partnership with a Japanese company. Apple Senior Vice President Phil Schiller explained last week during an interview that the white iPhone 4 had presented several design and manufacturing problems, including the need for more protection from the sun's ultraviolet rays. One analyst believes the Cupertino, Calif., iPhone maker will sell between 1 to 1.5 million units of the white iPhone 4 ">each quarter until the iPhone 5 goes on sale, presumably in the fourth quarter of this year. The device is already a hit in Asia, where it reportedly sold out in Hong Kong in just one hour and quickly sold out in mainland China.